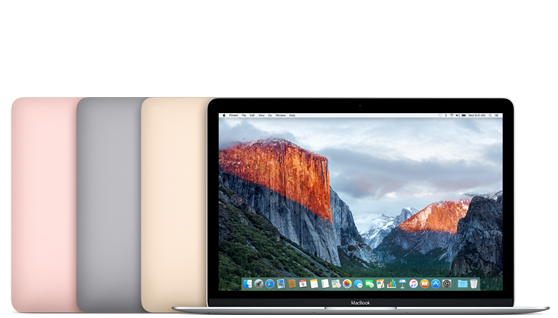 Choose from 256GB or 512GB storage models with a 12-inch Retina display. Stock is extremely limited however are updated frequently by Apple. Get NZ$90 off a brand new MacBook with Apple Education Pricing. MacBook prices are shown in New Zealand dollars (NZ$) and include major cities such as: Auckland, Christchurch, Queenstown, Wellington, Dunedin etc.